Brian Lamb in a radio interview. · One Book. One Author. One Hour. 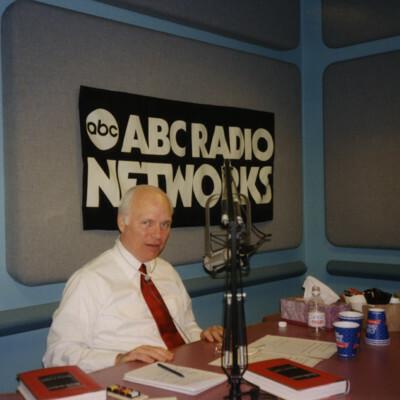 Brian Lamb in a radio interview. Unknown, “Brian Lamb in a radio interview.,” One Book. One Author. One Hour., accessed April 19, 2019, http://booknotes.gmu.edu/items/show/3027. 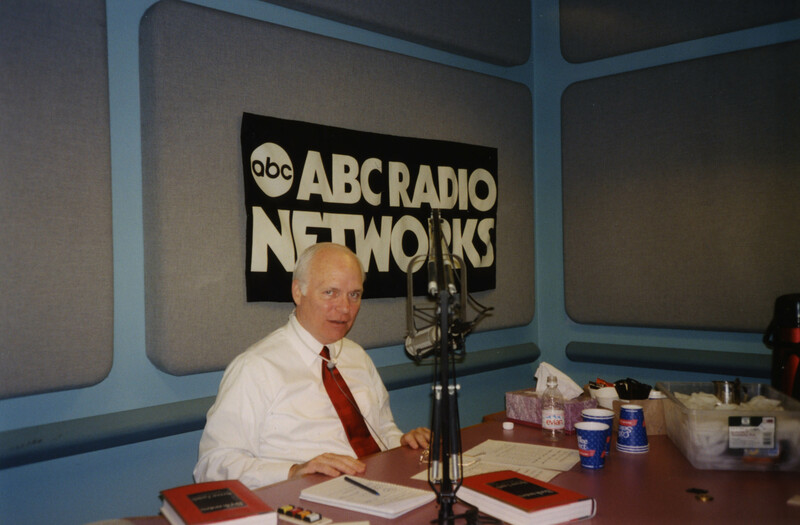 Brian Lamb answered questions about Booknotes in a series of live radio interviews on ABC stations, including WWDB in Bala Cynwyd, Pennsylvania; WOR-AM in New York; WMAL-AM in Washington, DC; WJR-AM in Detroit; WFLA-AM in Tampa; and KSTP-AM in Maplewood (Minneapolis), Minnesota.